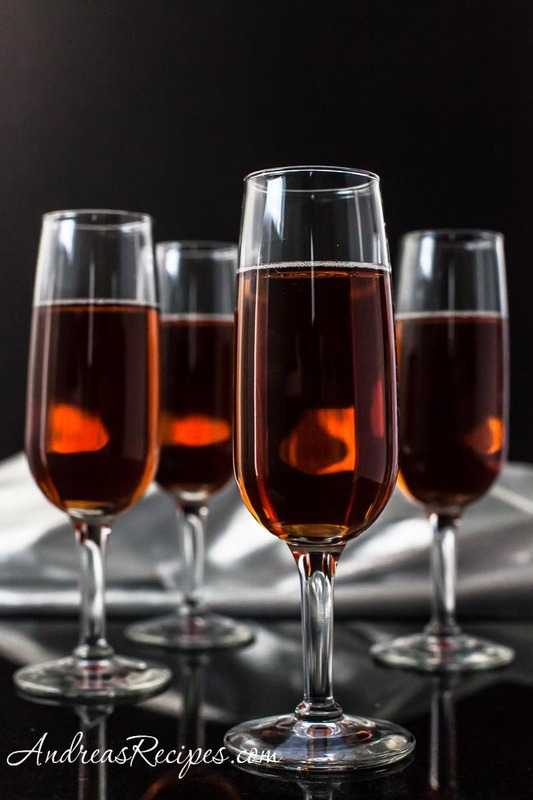 Whether you are entertaining friends or spending the night with with your someone special, ring in the New Year with one of these 20 Fun New Year's Eve Drink Recipes. 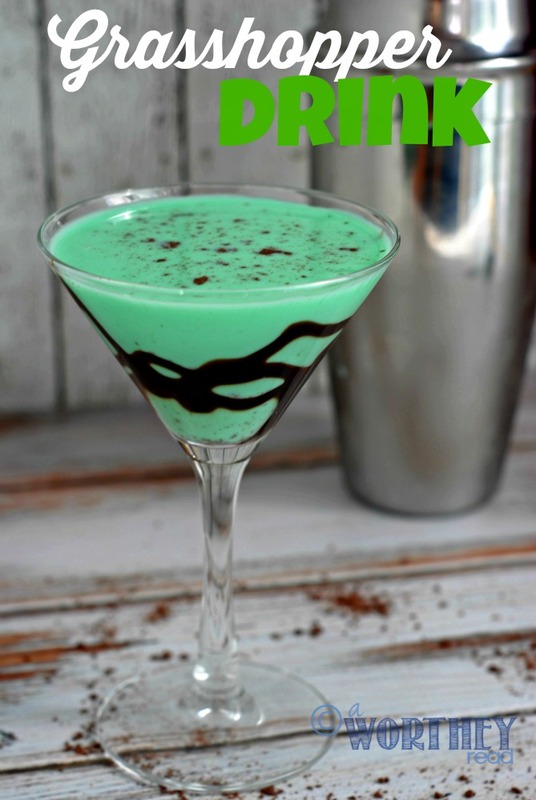 Thanks to Foodie.com for sponsoring these great cocktail ideas! I grew up in a small rural town in Michigan and New Year's Eve was on of the worst nights of the year for me. I wanted to do something fun, but instead we just went out to dinner and then came home to watch the ball drop on TV. 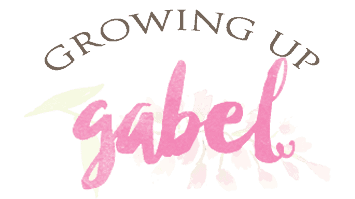 I was deteremined that once I grew up, I would spend New Year's Eve out on the town. Yeah. Not so much with two kids in tow and when you live in Las Vegas where NYE is the hottest ticket of the year. So instead, we stay home and cook up a nice dinner or goo bowling! 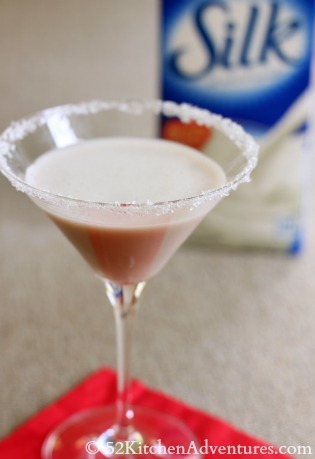 This year, I want to mix up a few fun New Year's Ever drinks, too. I found 20 ideas to start with and than I can get creative from there. Make sure to check out more ideas on my Foodie.com collection! 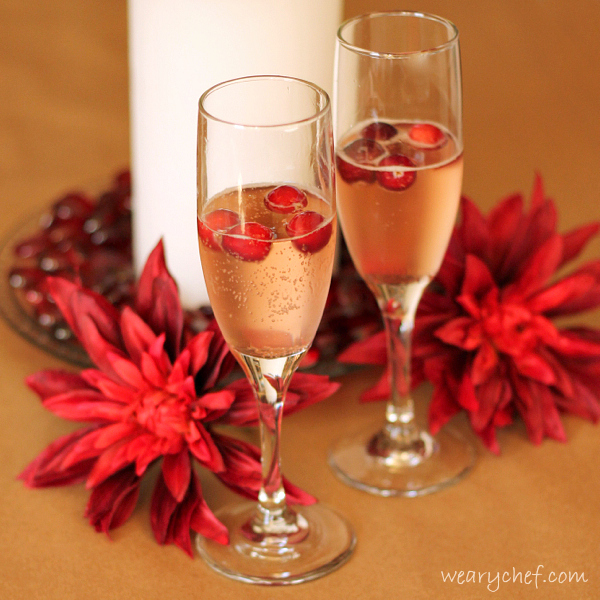 Sparkling Cranberry Rose is a delicious cocktail that is super easy to make. 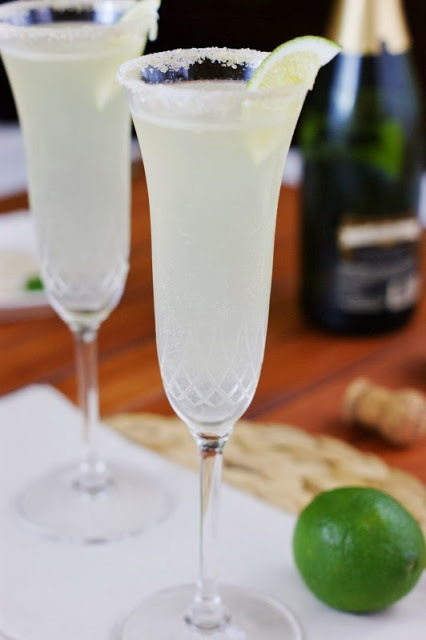 Champagne Martinis is a twist on your normal cocktail, combining the flavors of champagne and margaritas into one fun cocktail. 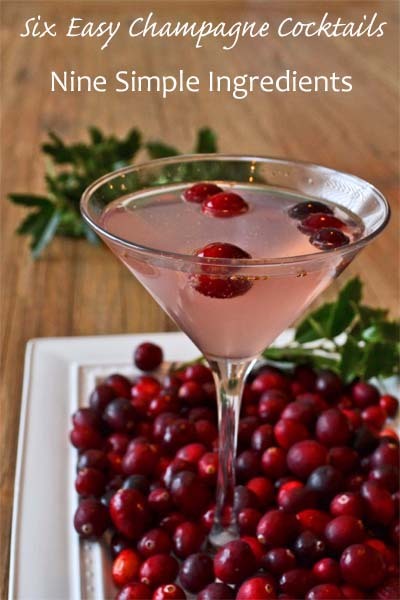 Love the festive flavors in this Cranberry Pomegranate Champagne Cocktail. 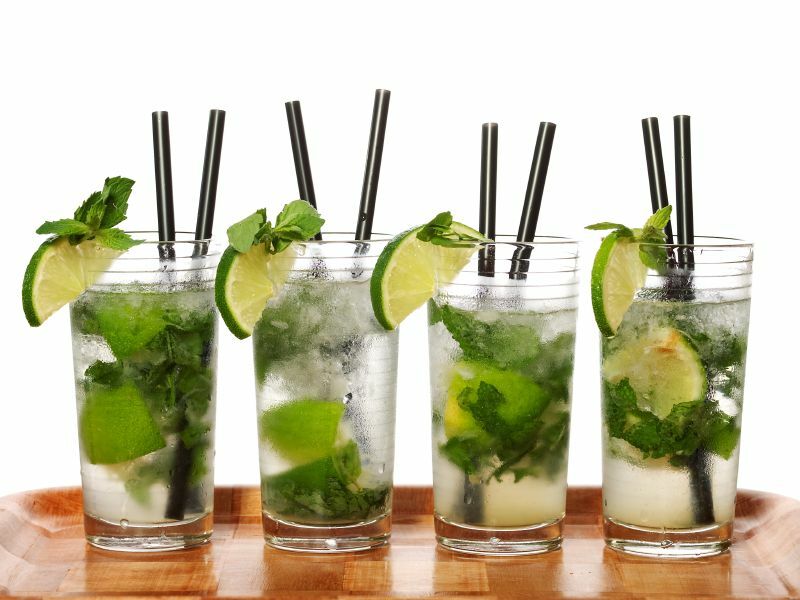 A refreshing way to start the new year with Lee's Mojitos. What is better than peppermint cookies? 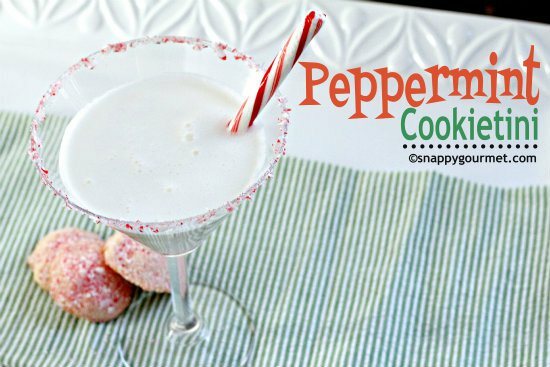 A Peppermint Cookietini Cocktail, of course! 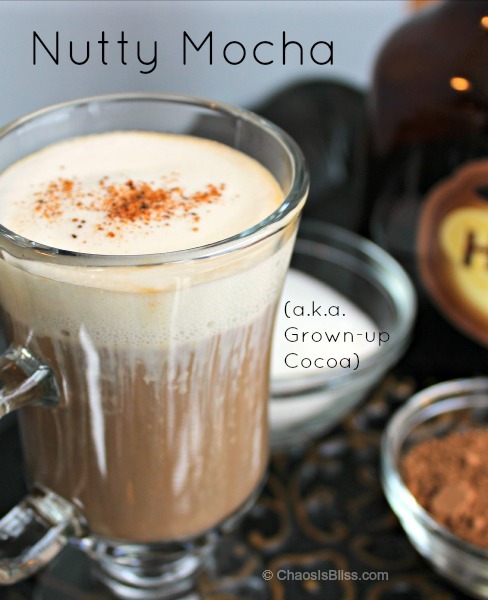 This Nutty Mocha Recipe is like enjoying a grown up cup of hot cocoa. 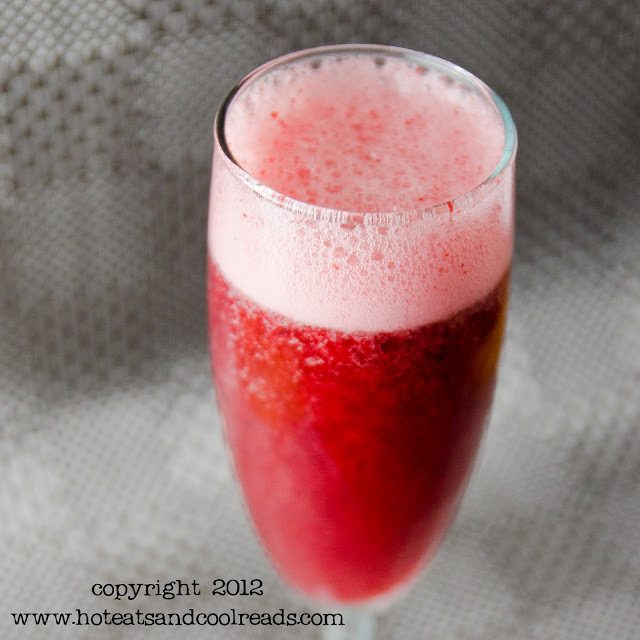 If you are entertaining this Mixed Berry Bellinis is sure to be a big hit. 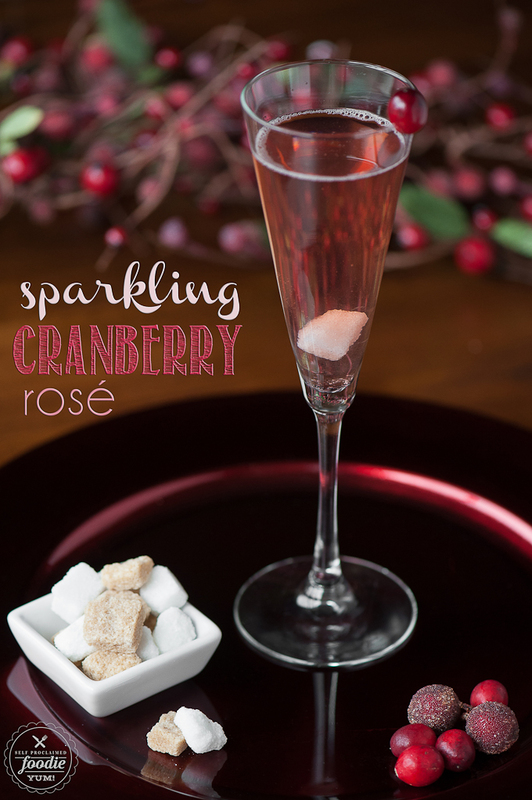 Top this Sparkling Cran- Raspberry Aperol Spritz with a few sugared cranberries and you have quite the treat. 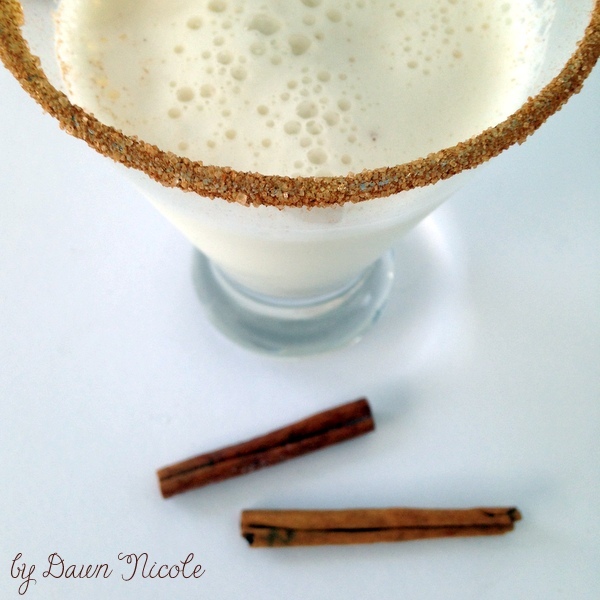 This tasty Spiced Snowflake Cocktail used almond milk! 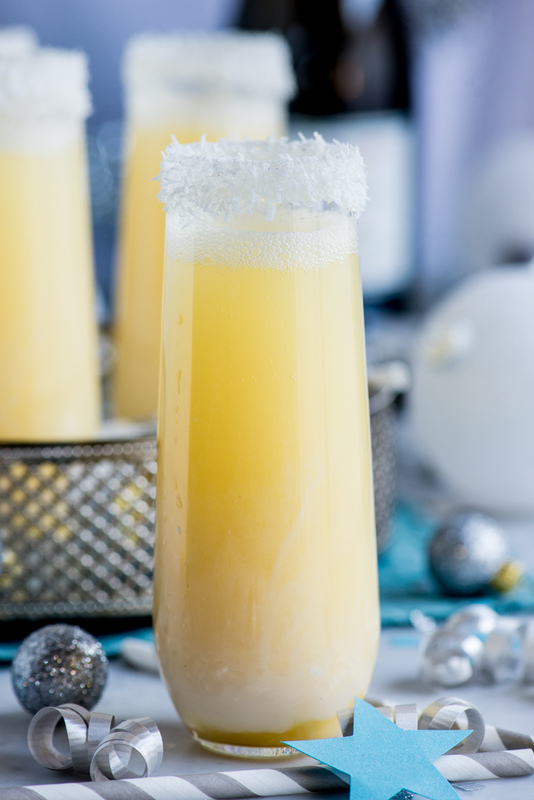 Pineapple Coconut Champagne Cocktail is a delicious drink with a tropical twist. 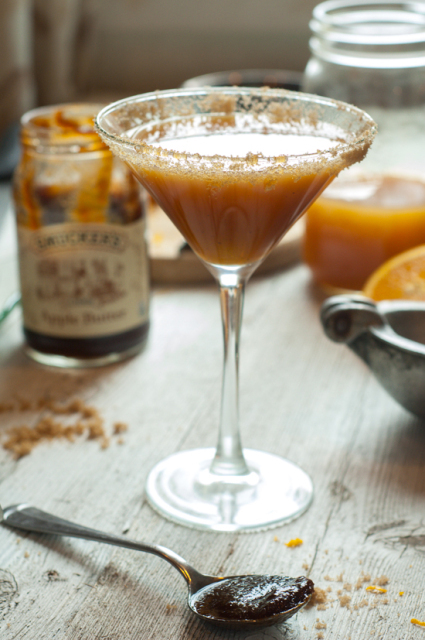 A dash of pple butter, fresh orange & lime juice really spice things up with this Apple Cider Bourbon Cocktail. The Poinsettiais one of several cocktails created with minumal ingredients. 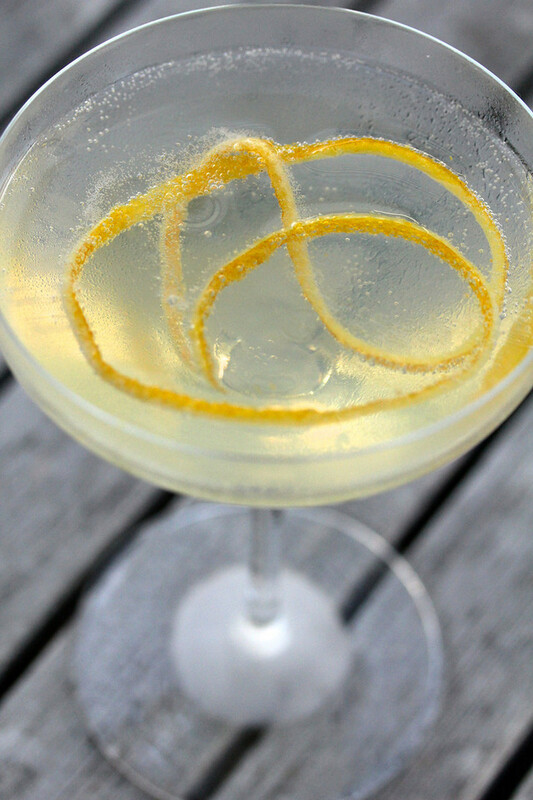 A Combination of gin and champagne this French 75 packs a decent punch. 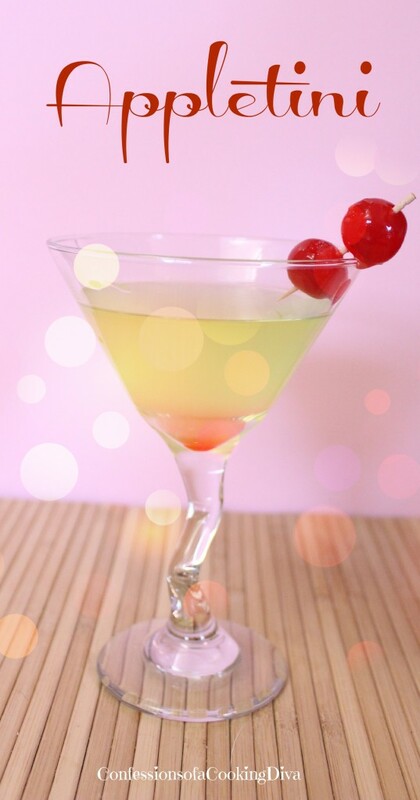 This Appletini is the perfect mix of sweet and sour. 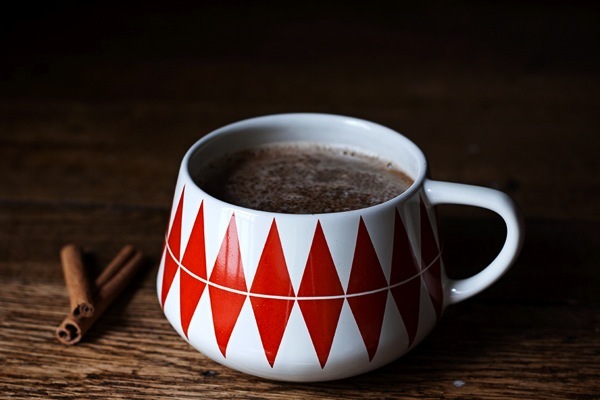 Hot Chai Butter Rum will keep you warm and toasty as you watch the ball drop. 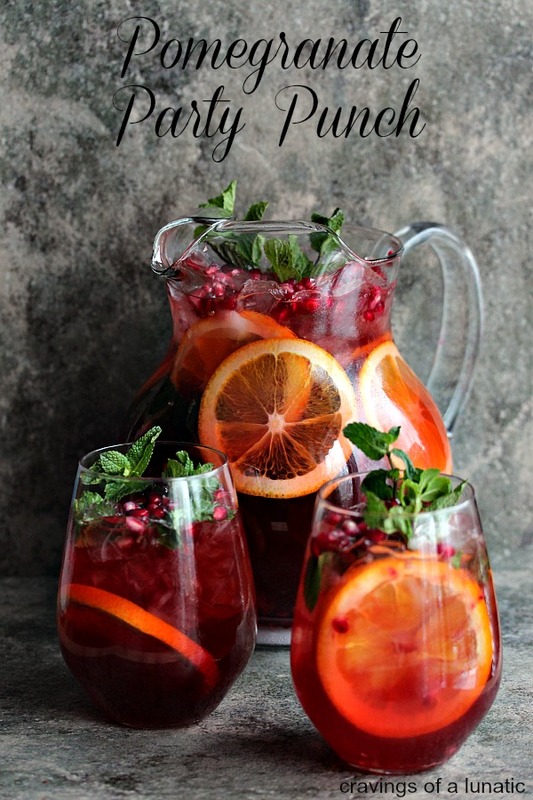 Pomegranate Punch is delicious and versatile, can be made with alcohol or without. 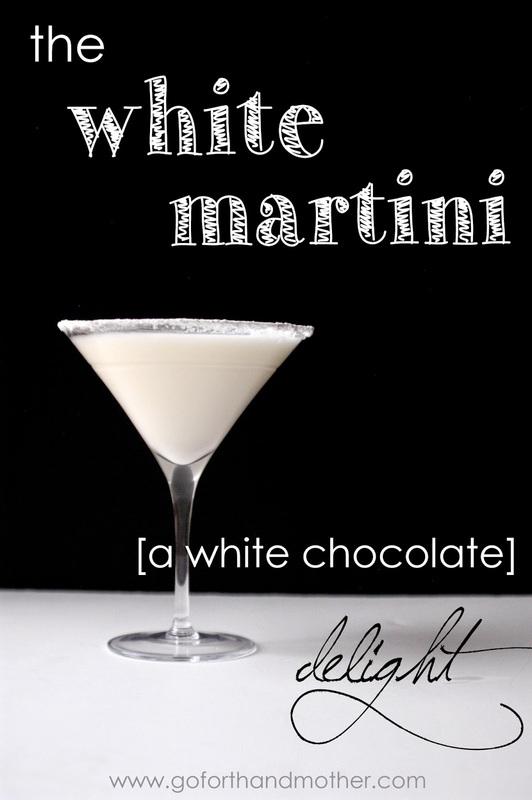 The White Martini, a white chocolate delight. 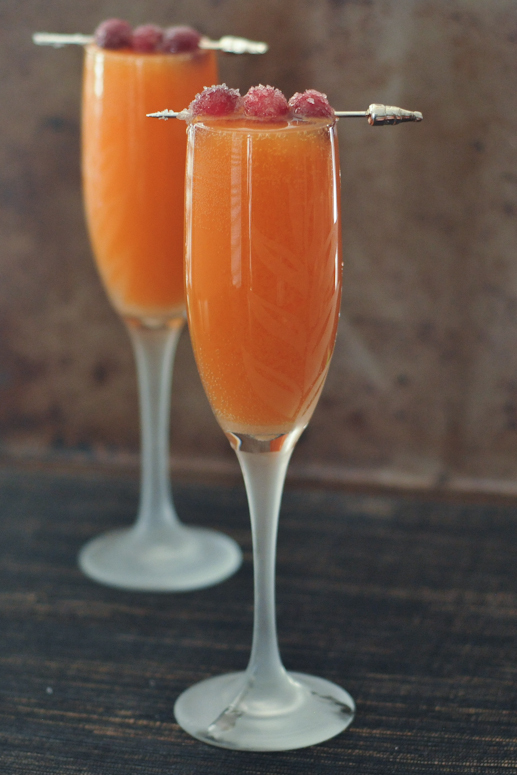 This Cranberry Mimosas is the perfect drink for entertaining. How do you plan to ring in the New Year? 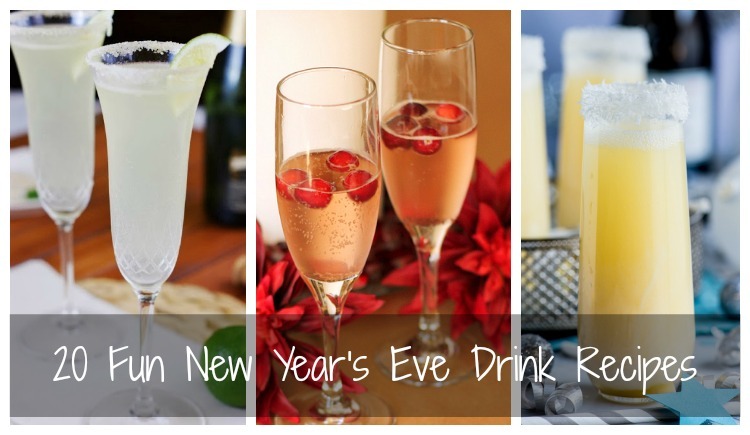 Do you have a favorite drink to enjoy of New Year's Eve? Super Bowl Recipes That Score a Touchdown! 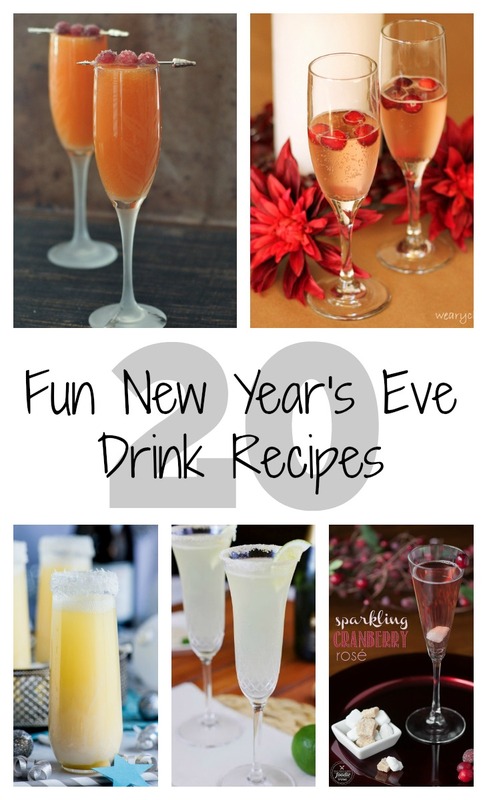 Just had to say how wonderful and fun your New Year’s Drink Ideas are! 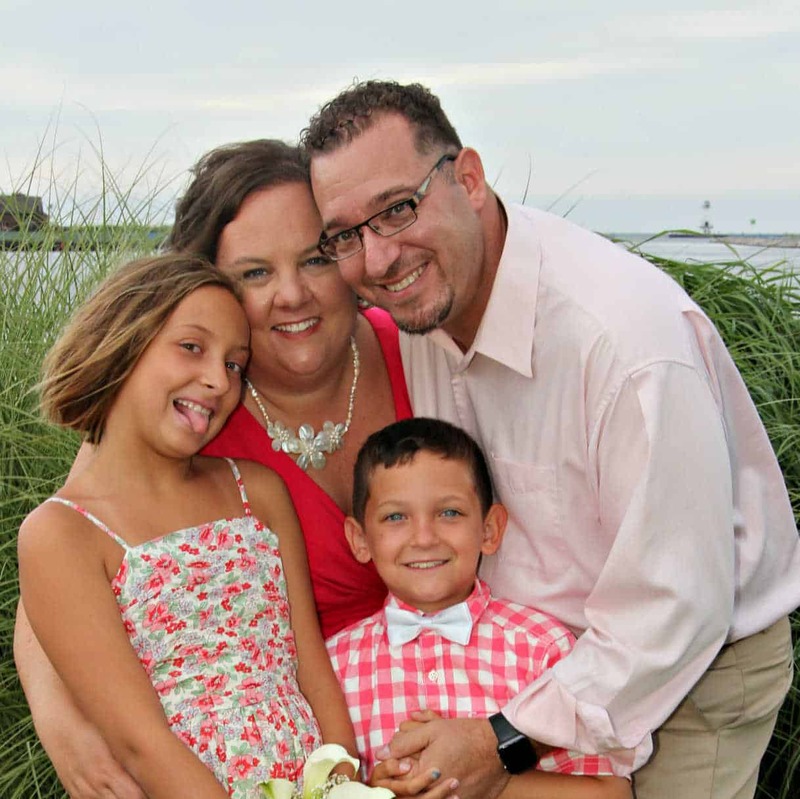 We loved them so much that we featured you in our own New Year’s Blog! We sure hope you and your family have a wonderful year and we can’t wait to see what amazing recipes you come up with next! Thank you so much Mikenzi! Wishing you the best in 2015.